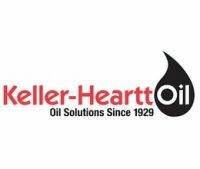 Keller-Heartt – Semi Truck Drivers! Lowest Price on DEF and Fleet Wash Plus Free Shipping! Keller-Heartt – Exclusive! 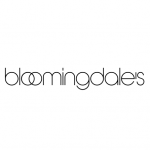 Save 5% Off Priority Bulk Inventory (Shell, Houghton, Truegard)! Keller-Heartt – Exclusive! Save 5% Off Shell Bulk Inventory! Keller-Heartt – Exclusive! Save 5% Off Houghton Bulk Inventory! Keller-Heartt – Exclusive! Save 5% Off Truegard Bulk Inventory!